Open fields, golf courses and large venues are most ideal because it is easier for drones to capture sweeping footage. “Some clients want the drone to capture their shot arriving at the ceremony, while other clients prefer it to be used for landscape and venue shots. Discuss your preferences with us. “If there is extremely high wind or torrential rain on a couple’s wedding day, it may be difficult to operate the equipment,”. Some of the shots you’ve envisioned may not happen if you have to head indoors. 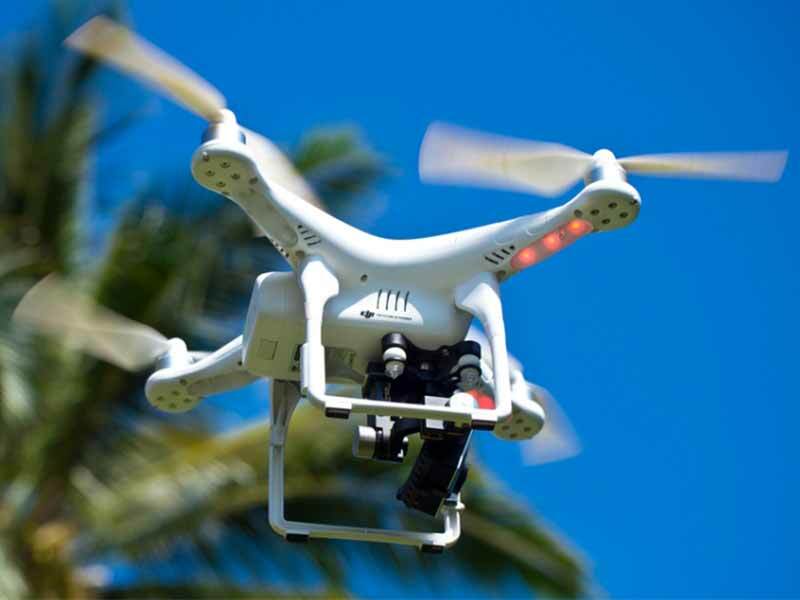 Please note that flying a drone in Bangladesh Is Illegal. So in order to fly a drone you will need to get permission from your Venue. For more information regarding this matter, Please contact with us. We only offer Drone in our Fairytale package. However you still can take a drone from our ADD ONS.